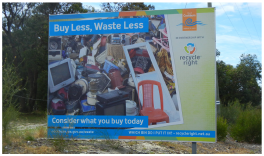 Your July Recycle Right Newsletter is here! In September, we will again be filming Greenfingers TV at the Regional Resource Recovery Centre, which will go to air in October and November. 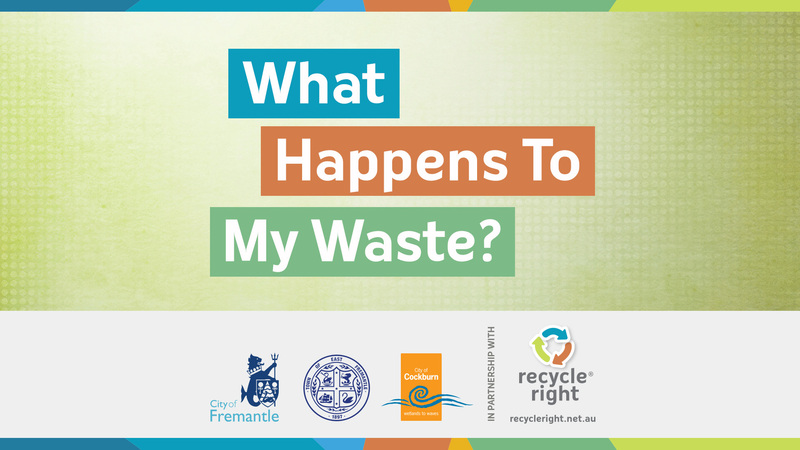 Look out for Recycle Right in October and November on Sundays on Channel 7! This yearâ€™s shows will continue to take you on a fantastic journey, showing you, the consumer, how to reduce your waste, re-use where you can and that the fate of your rubbish doesnâ€™t have to be waste. 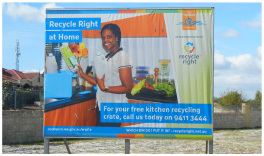 Recycle Right will be at the Perth Royal Show this year, in the amazing Greenfingers Garden. Trevor Cochrane will answer all your sustainable gardening questions, and enlighten you as to the 10 commandments of waterwise gardening. 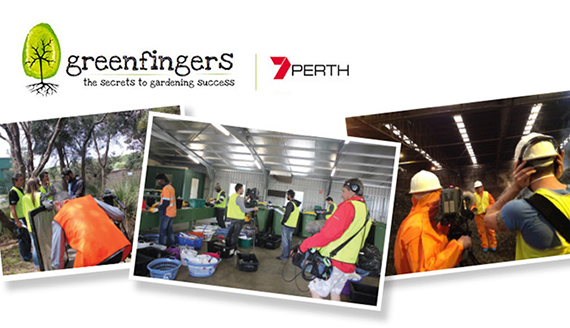 Watch the live filming of Channel 7â€™s Greenfingers Gardening program each day. 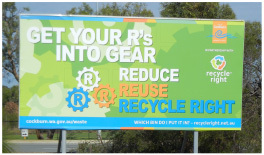 Recycle Right will be there with a fantastic interactive display, games and activities. 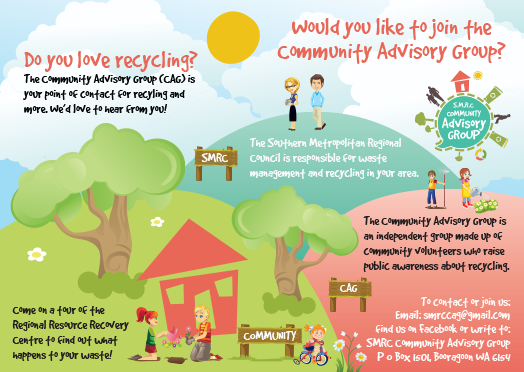 You will also get the chance to take home some great sustainable give-aways, such as produce bags if you complete a short recycling survey, or even go into the draw to win a worm farm or compost bin! 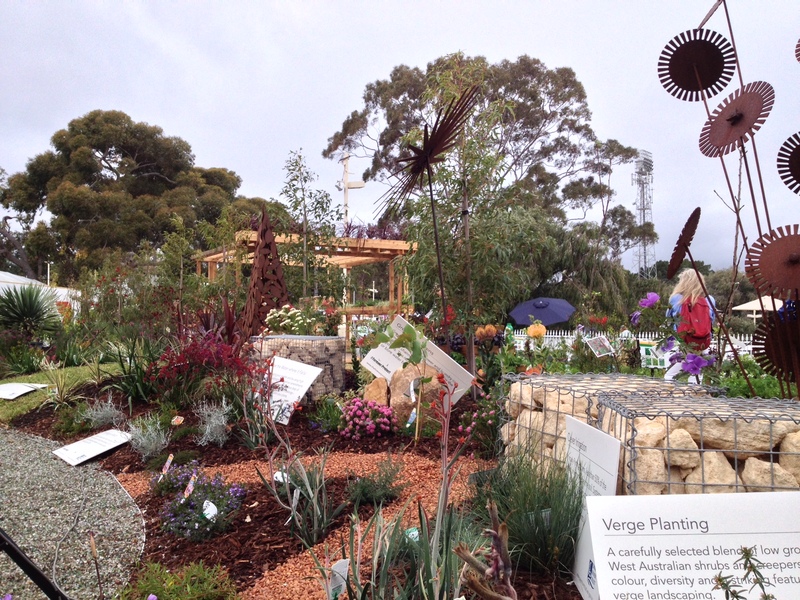 The Greenfingers Garden at last year's Royal Show. 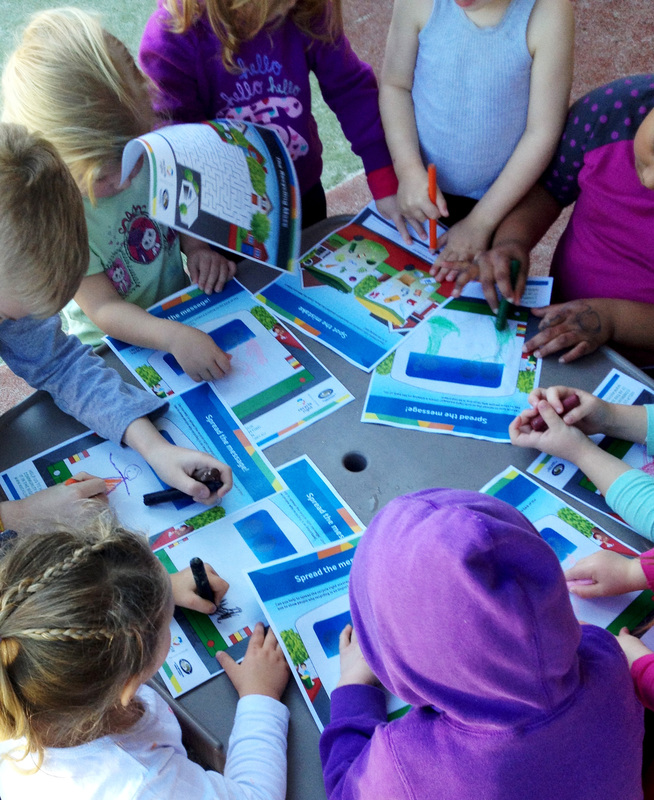 Throughout the July school holidays the Recycle Right Tour Guides have been busy developing a school holiday incursion program. 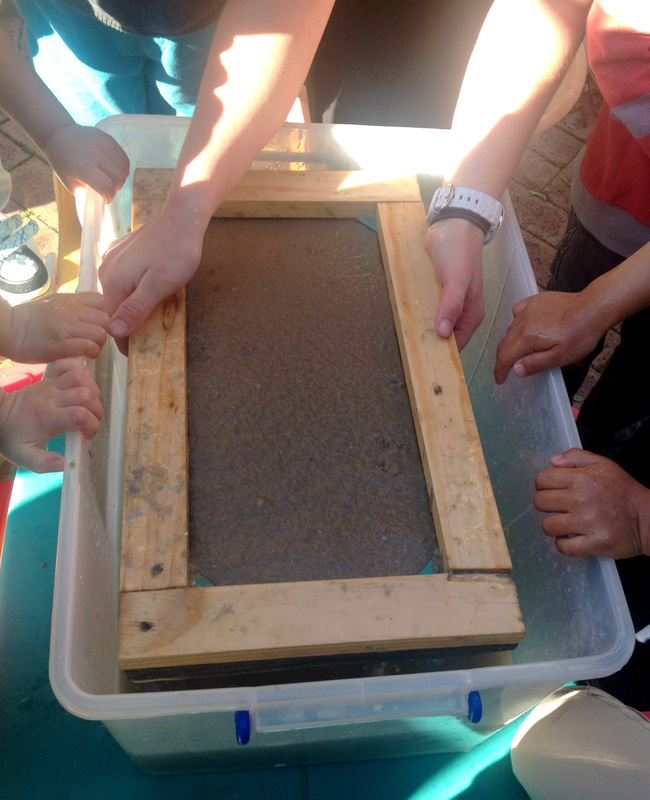 6 incursions were completed and included activities such as completing worksheets, story time and paper making! 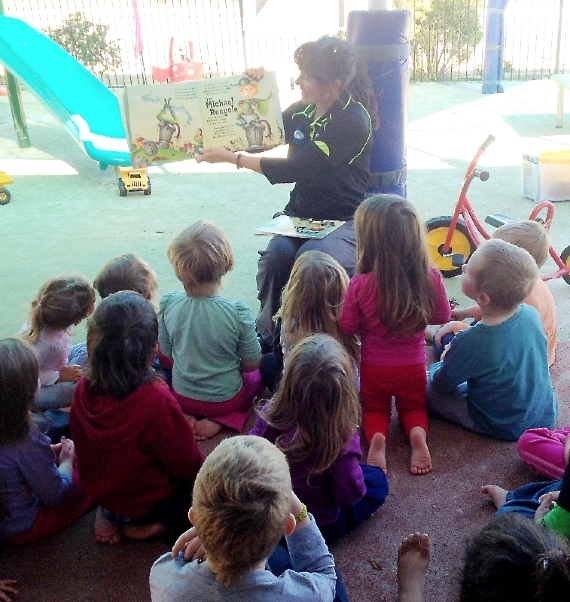 To book an incursion contact the Recycle Right Tours Team on tours@smrc.com.au or call 9256 9555. 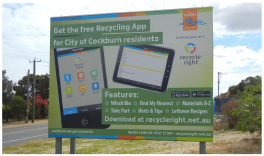 The Recycle Right Tour Guide can provide your school, community group, family and friends with a fantastic tour of the Regional Resource Recovery Centre in Canning Vale. The tour takes 1.5 to 2 hours and includes a stroll through the conservation area, the Waste Composting Facility, Audit and Green Waste Facilities and finishes in our state-of-the-art Materials Recovery Facility Education Centre. 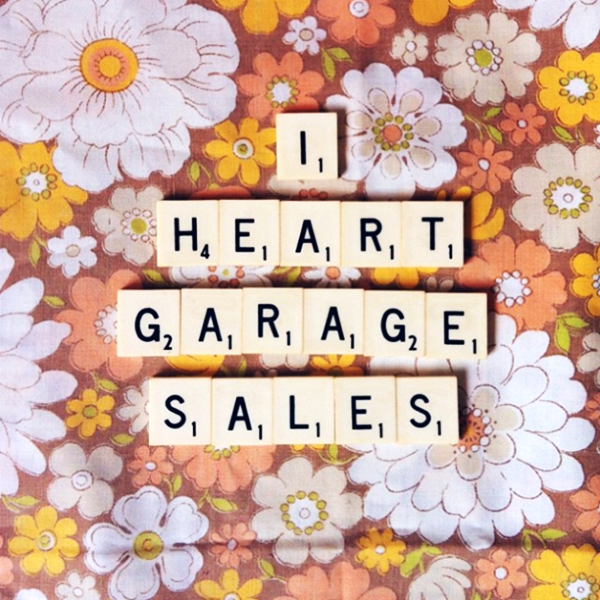 Garage Sale Trail is about re-using great stuff, reducing waste to landfill, meeting your neighbours, stimulating local economies, and providing an awesome platform for fundraising - all with the support of participating local councils. Registrations open August 11. Give your sale a name and upload photos of items that you would like to sell. That puts your sale on the website for all to see. You can host a sale yourself or with friends or neighbours. For maximum impact, get your whole street involved and plan an even bigger, more profitable day. 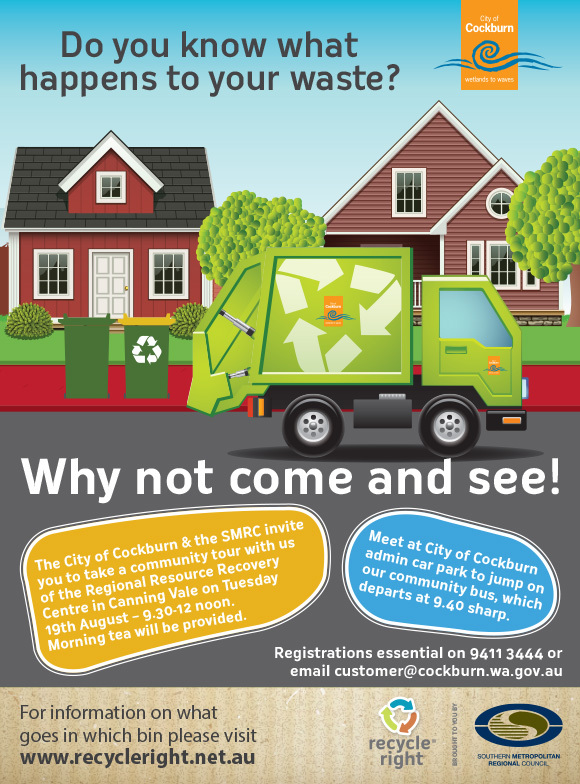 The City of Cockburn and the Southern Metropolitan Regional Council are delivering a Recycle Right waste education program.This exciting public campaign will deliver a targeted waste education program, which will decrease waste contamination rates, improve community awareness and increase uptake of the services and facilities offered in this area. In the April Newsletter we reported that the SMRC had requested minor amendments via the Appeals Convenor to the WCF Operating Licence. By the appeal it was requested that the licence be amended to increase throughput per month whilst maintaining the overall annual limit and to reduce the frequency of some reporting requirements from monthly to quarterly. The amendments have now been approved by the Minister and the SMRC will be working with the DER to implement the changes. In the SMRC your green-topped bin is composted so it is best to use a compostable liner or newspaper to line your bins and dispose of your waste. 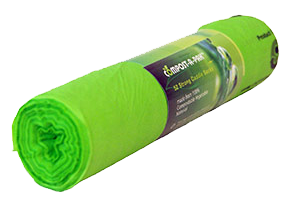 Have you tried using compostable bin liners? Compost-A-Pak Â® is 100% compostable and biodegradable, providing an environmentally friendly alternative to traditional plastic bags. Compost-A-Pak Â® is accredited to the stricter Australian Standards and is suitable for organics waste collection and diversion to either home composting or industrial composting facilities. To help us to keep plastics out of the compost please use compostable liners and put all other plastics into your yellow-topped bin to be recycled. 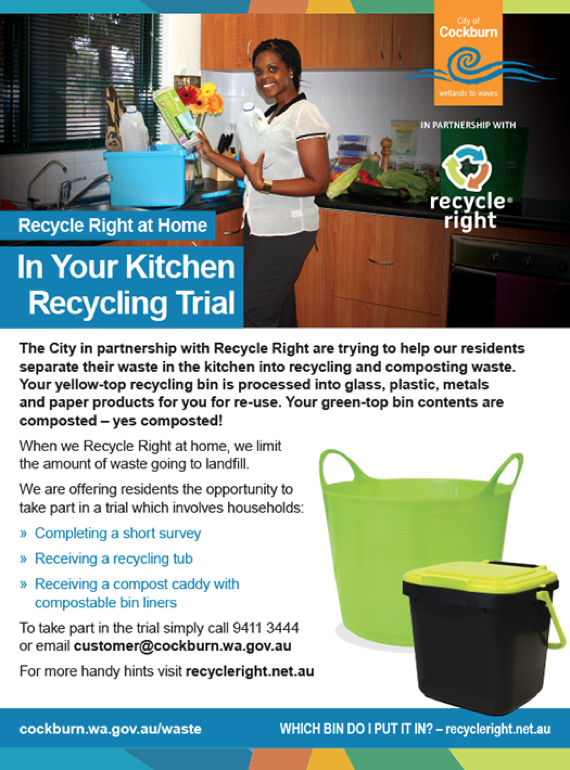 You can also get a free sample of compostable liners if you come on a tour of the RRRC and come and see what happens to your waste!